OMG MY BIRTHDAY IS COMING UP! 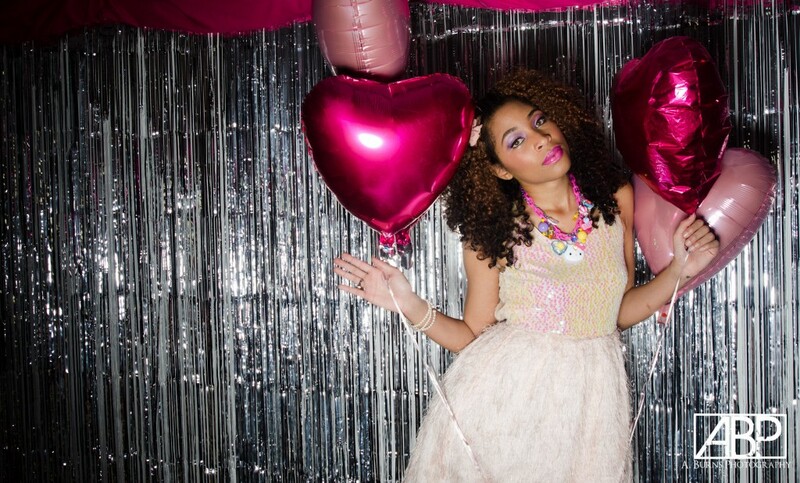 What a better way to celebrate my born-day no other than a Hello Kitty Pretty Party Theme! 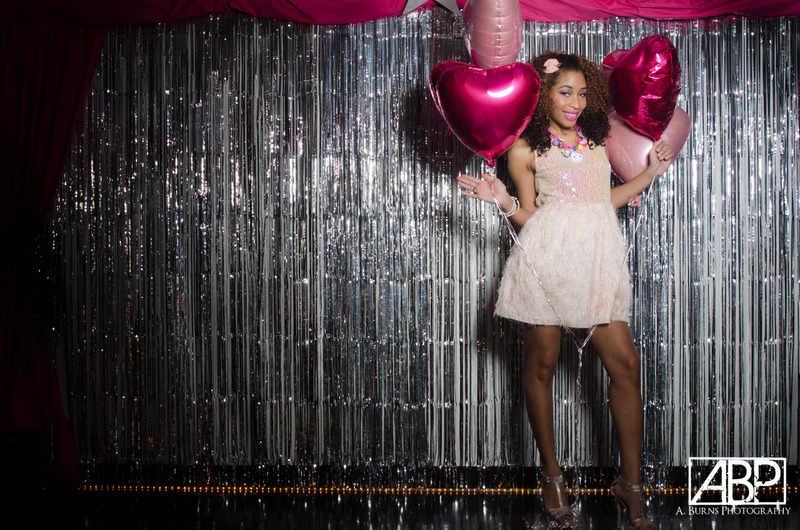 I am so excited and to showcase the cutesty theme of my event I had a “Hello Kitty Pretty” photo shoot. As I said in my last post, You’re Never Too Old to be youthful so my party will capture that! 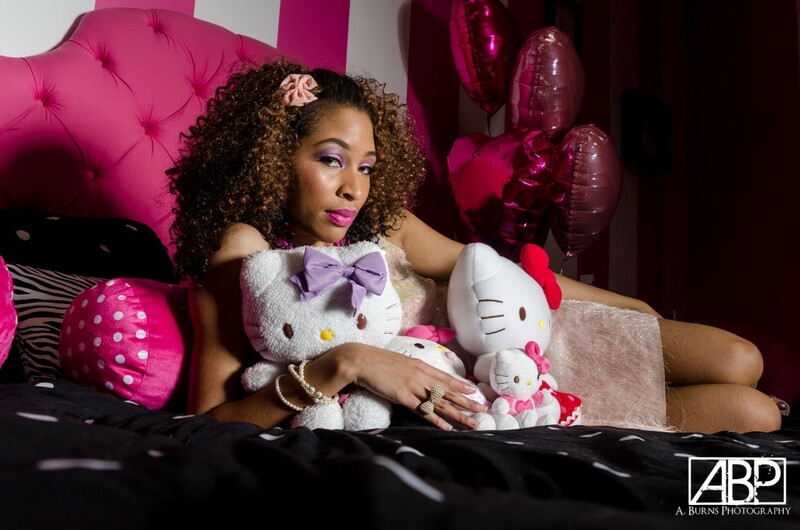 My photograher Q of ABurns Photography did an amazing job again capturing the essence of my upcoming party giving me the Hello Kitty Cuteness I was envisioning for the photoshoot. This is the same photographer who shot my social spotlight “Why Did I Go Natural” series so special thank to him for always capturing the essence of my themes. 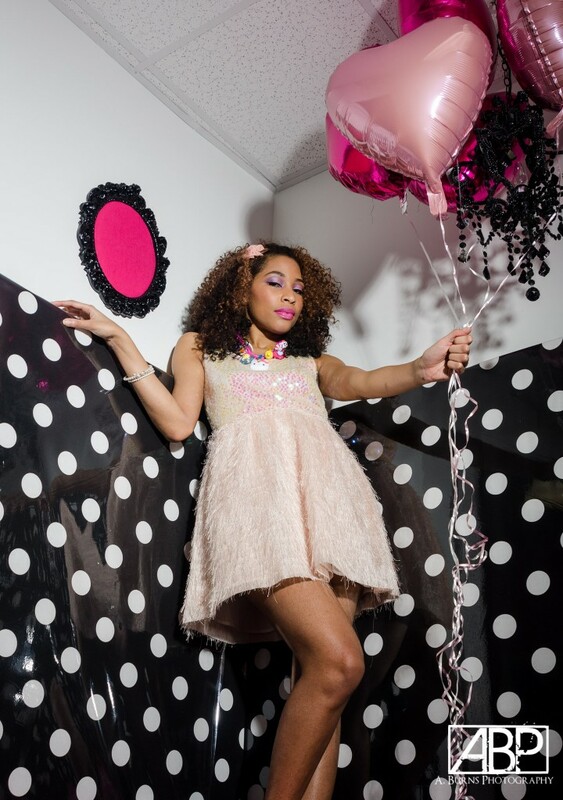 The venue of the shoot was held at the fabulous Pink Pastry Parlor in Phipps Plaza in Atlanta in which this was a perfect place for a big kid like me to showcase pink, pretty & of course Hello Kitty fierceness! Pink Pastry Parlor will also be a sponsor for the party so thank you so much for the pinkalicious experience and sweets! Check out my hawt shots below! 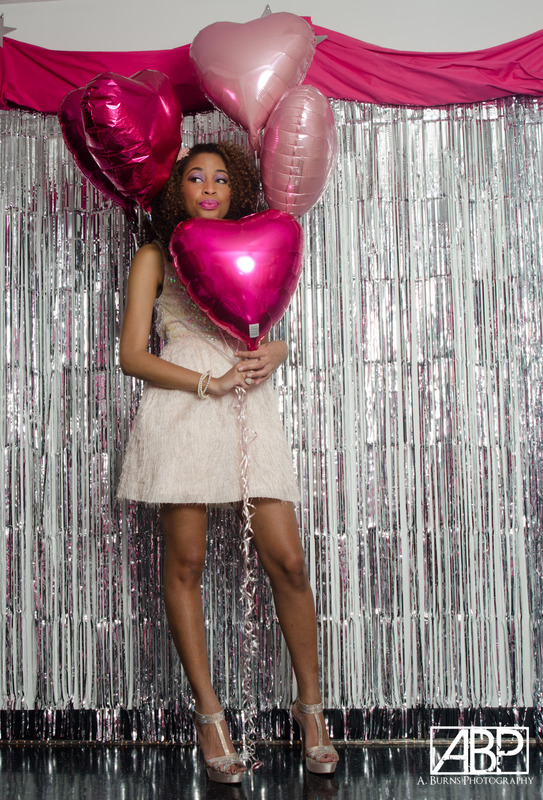 My party will be exclusively held at Fab’rik Boutique in Atlanta for an exclusive experience of fun, fab, fashion & fesitivies!! 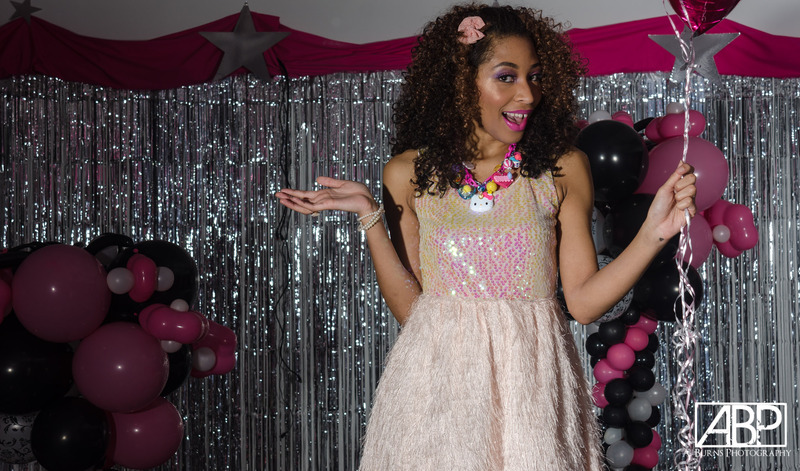 All of the fab ladies who are invited are required to come in their HELLO KITTY PRETTIEST aka. #HelloKittyApproved (yes that the official hashtag for the night). I can’t wait to have my pre-birthday bash and share the experience with you all soon. By the way, if you have to ask what I want for my birthday of course I am going to say anything HELLO KITTY APPROVED! Ohh, he did a great job. You look so pretty. I know you said you were over modeling, but girl yo need to reconsider. HOTNESSS! These pictures are GREAT! Have a wonderful time at your party! Totally glam! I know you were in Hello Kitty Heaven! Happy Almost Birthday! I was in super Hello Kitty Pinkalicious Heaven! Thanks for the early Bday wishes I truly appreciate it!